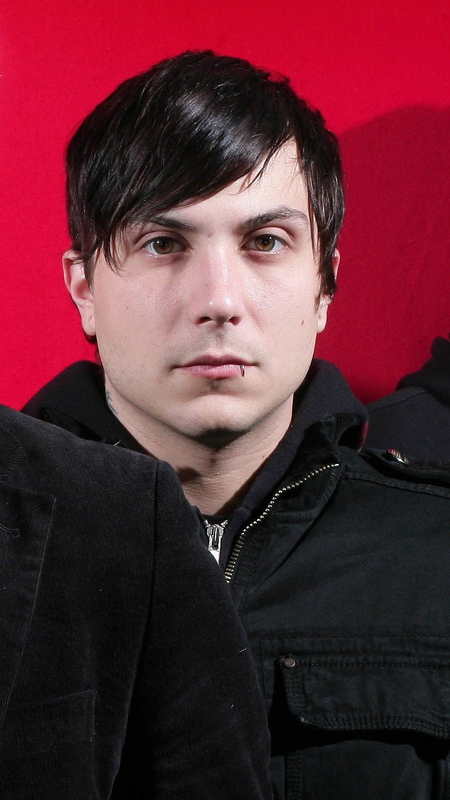 Frank Iero. . HD Wallpaper and background images in the Frank Iero club tagged: frank iero my chemical romance mcr photo mcrmy my chem frankie iero fun ghoul. Frank iero with Batman glasses! Frank Iero, for Guitar World magazine.